At Galway Bay Physio Chartered Physiotherapy and Sports Injury Clinic, we have a lot of experience treating those who have suffered from whiplash. Whiplash is a painful condition caused when the soft tissues of the neck are damaged as a result of a suddent movement or jolt to the head or body. Whiplash can result in pain and stiffness of the neck and upper back, and it can also cause headaches and muscle spasms. It is quite common for whiplash to be caused after a static car has been hit from behind for example, as a result the head of the driver and/or passengers can be thrown forward and backward to cause this painful condition. 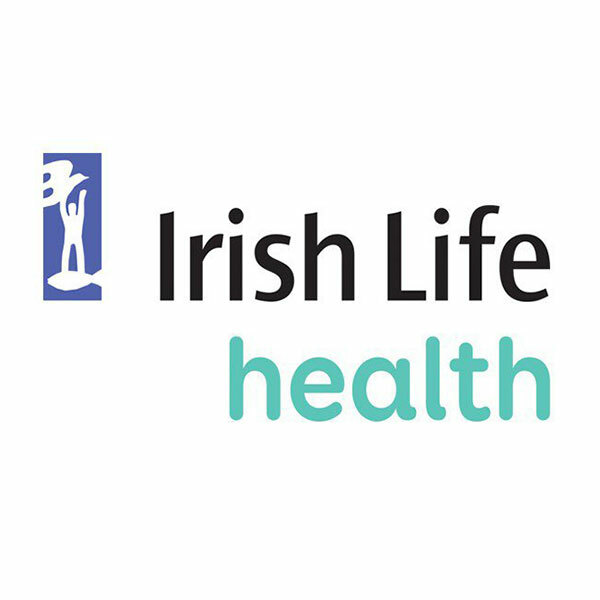 Coupled with some treatment from Galway Bay Chartered Physiotherapy and Sports Injury Clinic, the symptoms of whiplash can completely disappear withing a number of weeks. Unfortunately however for others it can take months for the symptoms to disappear, and some of those who suffer ffom whiplash will feel stiffness and pain for some time after the initial injury. If you are unsure of whether or not your you are suitable to attend chartered physiotherapist, feel free to contact us for a free telephone consultation, you can be assured that we will inform you if you are not suitable to attend Galway Bay Physio Chartered Physiotherapy and Sports Injury Clinic.